My goodness, look what's in this one! 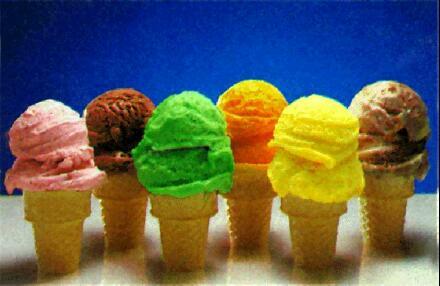 It's a picture of ice cream cones! to eat for the next year! Oh boy, we sure hope you won't get a tummy ache! WOW! Okay now, let's go find another village!